Precipio, a cancer diagnostics reference laboratory, is partnering with Israel-based artificial intelligence pathology platform startup Nucleai, to develop artificial intelligence-powered hemepath solution. Nucleai specializes in applying Machine Learning and Machine Vision algorithms to pathology domain. Nucleai has initially developed solutions for prostate, breast and gastrointestinal related diseases. The partnership with Precipio, with its focus on Hematopathology, will allow Nucleai to expand its product offering. 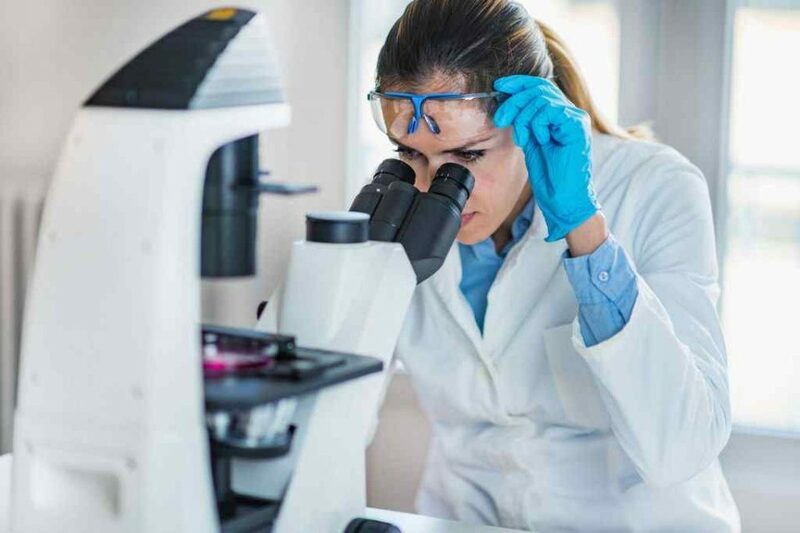 Precipio will contribute the expertise of its world leading academic pathology team, as well as its laboratory workup, through its partnerships with specialized, academic-level medical school pathology departments. The collaboration will assist the adaptation of the platform to the identification of abnormalities during the morphologic assessment of hematopoietic, or blood-related malignancies. Nucleai was founded in 2017 by highly experienced Artificial Intelligence (AI) experts who led an AI and Data Science R&D department combined with prominent advisors and consultants in the field of pathology include Jared Schwartz, MD. Ph.D., former president of the CAP (College of American Pathologists) and Mark Valasek, MD. Ph.D., faculty member at UCSD. Nucleai has already entered into a co-development partnerships and studies with leading medical centers in Israel and US. Nucleai is dedicated to helping pathologists save lives with more efficient, accurate and objective diagnosis based on advanced Machine Learning and Machine Vision algorithms. Nucleai’s experienced team has adapted artificial intelligence technology previously used for satellite image analysis to the detection of cancer using biopsy image analysis to distinguish between abnormal, potentially malignant cells and normal cells. Before founding Nucleai, the three founders served together in the IDF Intelligence Corps 9900 unit, which specializes in computerized vision. Nucleai’s platform assists pathologists during their morphologic assessment of a biopsy with a pre-scan of slides to identify areas of potential abnormality, reducing scanning time and improving accuracy by allowing the pathologist to focus on areas of interest. 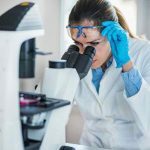 The morphologic assessment is arguably the most critical part of the diagnostic process and the stage where the training, experience and expertise of the pathologist is key to locating and identifying abnormal, malignant cells. The platform’s benefit is not a replacement for the expertise of the diagnosing pathologist; but rather an enhancement that assist pathologists in delivering a more accurate diagnosis and higher throughput of cases, potentially saving resources and lives through improved cancer care. Both companies estimate that the time spent by hematopathologists on the morphologic assessment can be reduced by as much as 50%, by focusing their attention on areas of concern that may contain abnormal cells. This may result in a potential time savings exceeding $150M per year; as well as the ability to more accurately render a diagnosis. 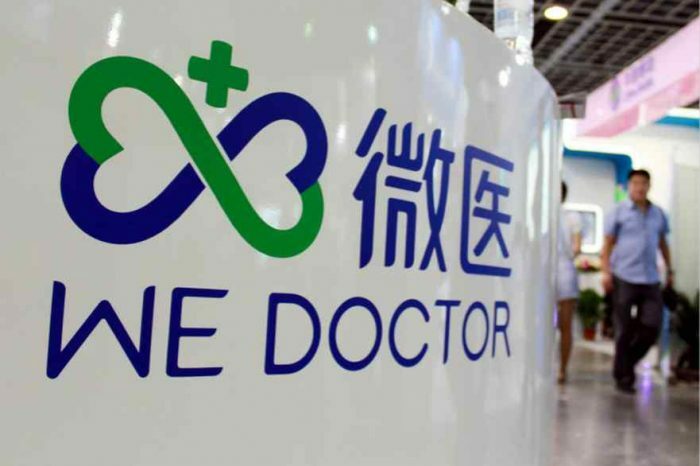 The successful development of this platform will not only provide potentially hundreds of millions of dollars in additional cost savings by avoiding the downstream waste resulting from misdiagnosis; but more importantly, it may help patients and their physicians in the battle against cancer. Diagnosing hematopoietic malignancies represents one of the most challenging areas of cancer due to their complexity. In contrast with solid-tumor cancers where the pathologist is looking for abnormal cells within a biopsy generated from tumor tissue and placed on a slide, with hematopoietic (blood-related) cancers, the pathologist is looking at cells within blood and bone-marrow aspirate which are liquid in nature, and often harder to identify on a slide. The task of scanning these slides can be extremely time-consuming; furthermore, if even a small number of abnormal cells are missed, the risk of arriving at an incorrect diagnosis can lead to fatal outcomes such as misdiagnosis. This is precisely where Nucleai’s technology can play a key role in identifying abnormalities that could potentially be missed, providing information that may otherwise be unavailable to the pathologist absent the use of sophisticated algorithms. With its vision to eradicate misdiagnosis, Precipio has created a unique model that harnesses academic expertise to provide a more accurate diagnosis. Over the past seven years we have demonstrated the benefit to patients by arriving at substantially higher diagnostic accuracy levels. Now, with the assistance of Nucleai’s artificial intelligence platforms, we continue to build our leadership position as a disruptive player in the diagnostic field. In the evaluation of blood-related cancers, substantial time is spent conducting the morphologic assessment, a critical component of the diagnostic process, which includes a detailed microscopic review of biopsy slides. Moreover, studies have shown that blood-related cancers are misdiagnosed at a rate of as high as 28%1. This can be caused by a pathologist missing abnormal cells while conducting the morphologic assessment. This task can take as long as 30-45 minutes per case, requiring the valuable time of a hematopathologist in scanning the area of the slides for abnormal cells. In the US, approximately 170,0002 new cases of blood-related cancers are diagnosed annually, typically through a bone-marrow biopsy; an additional existing 1.2 million3 patients are monitored annually, also requiring the same biopsy. At an estimated average of 30 minutes required for each biopsy’s morphologic assessment, this totals an estimated ~700,000 hours spent each year by pathologists reviewing slides under the microscope. Assuming a cost of $500 per hour, this translates into an annual industry spend of $350M. Precipio has built a platform designed to eradicate the problem of misdiagnosis by harnessing the intellect, expertise and technology developed within academic institutions and delivering quality diagnostic information to physicians and their patients worldwide. Through its collaborations with world-class academic institutions specializing in cancer research, diagnostics and treatment such as the Yale School of Medicine and Harvard’s Dana-Farber Cancer Institute, Precipio offers a new standard of diagnostic accuracy enabling the highest level of patient care.